We are so happy today that our French AD Carry, Steven ‘Hans Sama’ Liv has locked in for the long term, signing a new deal that sees our journey together carry on until at least 2021. Steven has been an enormous part of Misfits’ growth since the team’s inception, cutting his teeth as a 16 year old upstart. 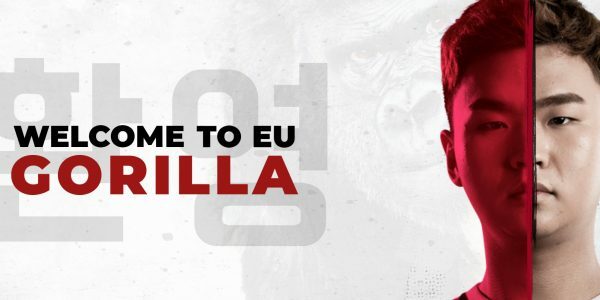 One of the most exciting young talents in the European Challenger Series, Super Sama has rapidly become one of the absolute powerhouses in the scene today. As a special commemoration, we are releasing a very special Misfits Illustrated T-shirt, a new tee designed by the multitalented ADC himself; the first to come in the Hans Sama Misfits Collection ;) You can purchase your very own, now in our online shop. 3 MORE YEARS  @HanssamaLoL locks in for the long haul! Bienvenue à la Baguette! 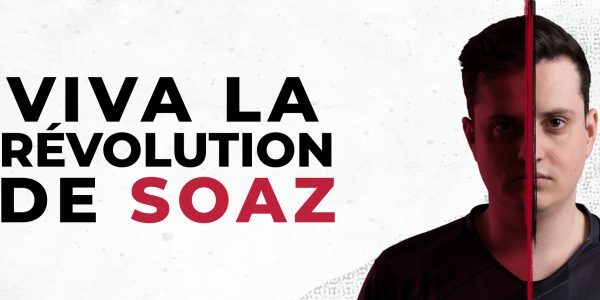 sOAZ..